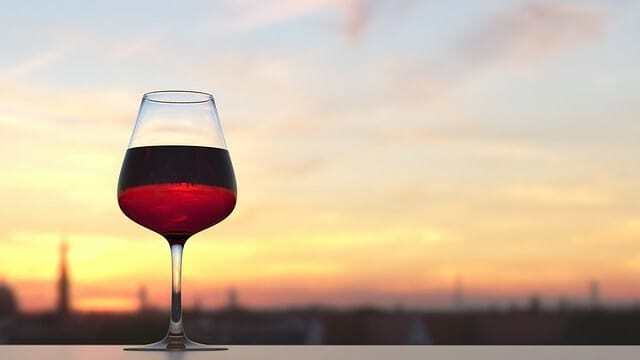 This Mother’s Day, whether you’re welcoming a new mom or celebrating the wisdom of a grandmother, Rioja has the perfect wine pairings for every madre. We’ve even made it easier by offering up some perfect pairings. She’s likely busy, tired and overwhelmed, so introduce her to Rioja Blanco, a wine that is simple and refreshing and destined to become her new best friend. Many people forget that Rioja does make white wine. Most Rioja whites are released a year after their vintage, so they’re crisp and fresh. We wouldn’t blame you if you tried it out yourself first. She may already have a favorite wine, but she’ll be pleased with trying something new that’s still easy to drink, yet sophisticated. Try a Tempranillo that has rested at least one year in oak barrels, then taking up to three years to be released. It’s silky smooth and fruit forward palate can pair with all sorts of fare, from sophisticated to every day. Let her know you cherish her with a wine that takes its time to get it right. An elegant Rioja Reserva is aged for 3 years and released when ready to be enjoyed. 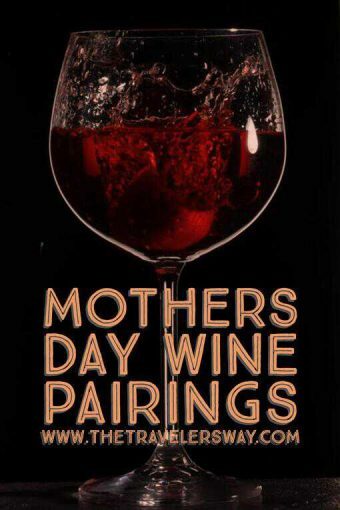 It’s the perfect medium between mom and grandma, we mean crianza and gran reserve. Full of wisdom, they deserve nothing but the best – show your abuela your gratitude with a special Gran Reserva. A Rioja Gran Reserva gets only better with time, aged at least two years in oak then three years in the bottle and only released when ready to be drunk, this wine is perfect for someone who has been patient and generous to you and your family.